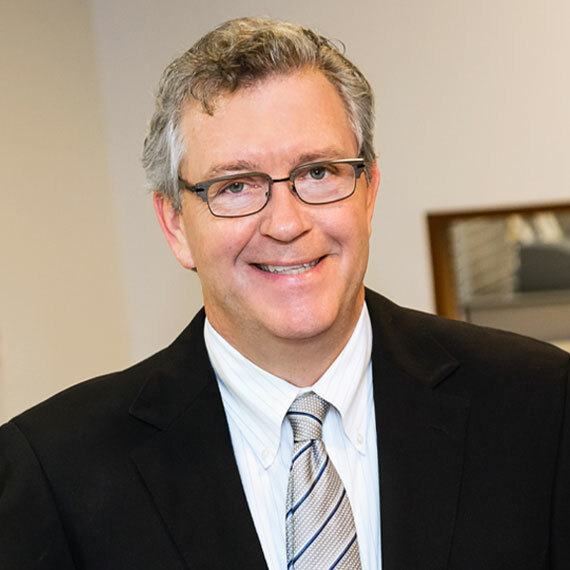 Bob is Senior Vice President and Partner at Leggat McCall Properties with over 30 years of real estate development experience in the Greater Boston area. He is a seasoned construction executive and participates in a variety of assignments as senior construction advisor. Bob also acts as Project Executive on select client accounts. Bob provides real estate advisory and development management services to clients, including feasibility analysis, due diligence, permitting, financial analysis, financing, budgeting, legal negotiations, design, scheduling, construction and sales and marketing. Bob joined LMP with 20 years of experience in the construction industry, including 15 years with Turner Construction and more than four years with CorJen Construction, where he was President and Chief Operating Officer.